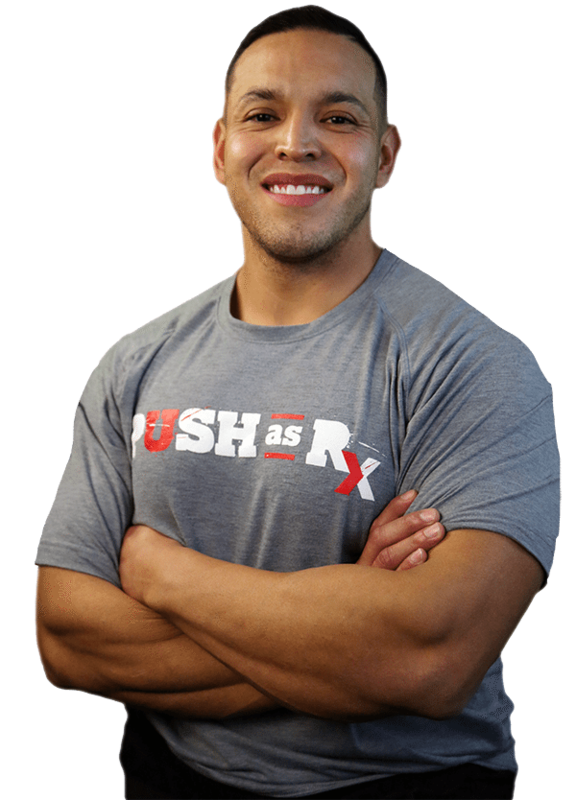 Doctor of Chiropractic, Dr. Alexander Jimenez offers some tips for back pain. 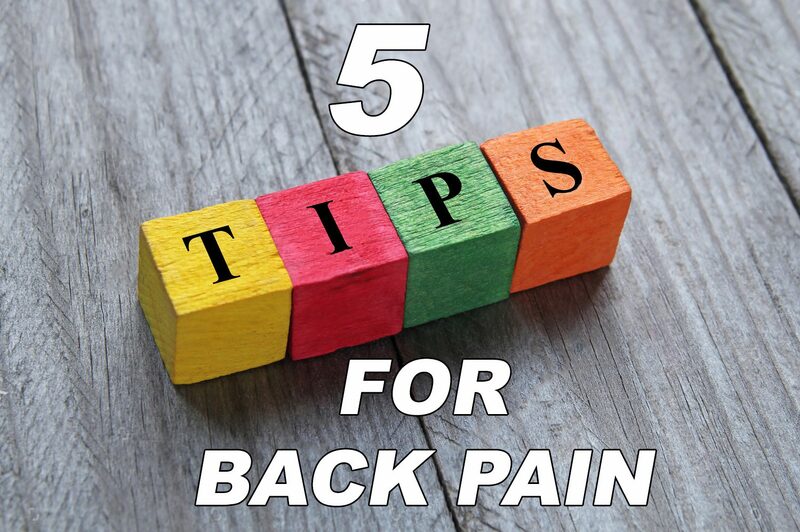 Our patients in El Paso have always appreciated our 5 Tips for Back Pain. Have you missed work, had to give up a recreational activity that you enjoy, or had trouble sleeping at night because of back pain? If so you’re not alone. In fact, it was recently found that 80% of Americans will experience back pain at some point throughout their lives. In addition to this startling statistic, back pain has also risen to capture the number one spot as the leading cause of disability in the United States. While pain is the primary concern for sufferers of back pain, it often causes a significant financial burden as well. In 2012 alone, it was estimated that the American people spent nearly 30 billion dollars seeking treatment for their back pain. With back pain rising to epidemic proportions, patients, doctors, and researchers are searching high and low for a cost effective solution. 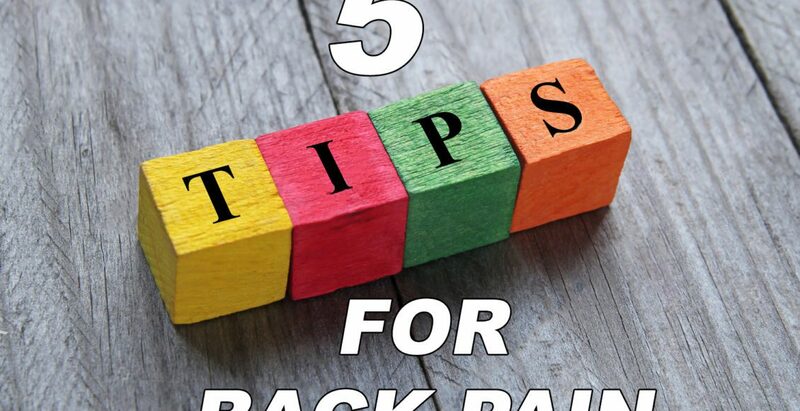 The field of Chiropractic hopes this article will give you some information on the latest discoveries in research about back pain. 1. While being overweight or obese has been shown to be correlated with a greater incidence of heart attack, stroke, and diabetes, it has also been found to be one of the biggest contributing factors for the development of back pain. Since our body’s frame is designed to only carry a certain amount of weight, excess weight puts an immense strain not only on our spine, but also on other joints throughout our body. This excess strain has been shown to increase the rate of degeneration of the vertebrae in our back, leading to the early development of back pain. 5. While many people wait until they can hardly stand the pain to visit a chiropractor, it is important to understand that pain is your body’s last mechanism for letting you know something is wrong. While the effectiveness and safety of chiropractic for the treatment of lower back pain is undebatable, many people are still unaware of exactly how chiropractic helps. Chiropractors simply focus on allowing the body to function properly, typically concentrating on the musculoskeletal and nervous system. While each patient is treated individually depending on their condition, chiropractors are skilled at identifying and correcting spinal misalignments. Since every message from your brain to your body travels through your spinal cord you can imagine how important the alignment of your spinal bones is for protecting this important structure. While chiropractic has been shown to be one of the most cost effective treatments for back pain, chiropractors are even better at preventing back pain from beginning in the first place.